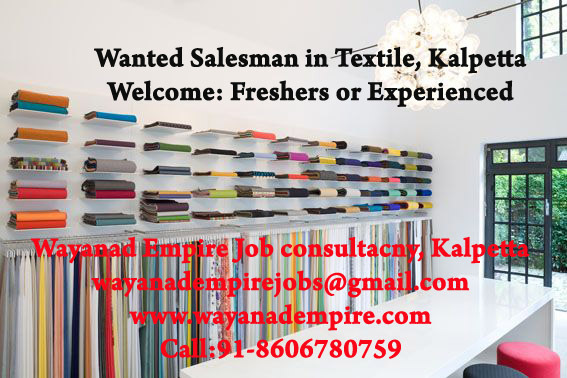 Kalpetta: Wanted salesman in textile, Welcome both experienced and freshers. 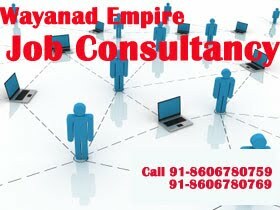 Need not any qualification. 0 Respones to "Wayanad Wanted Salesman in Textile Ph: 91-8606780759 "